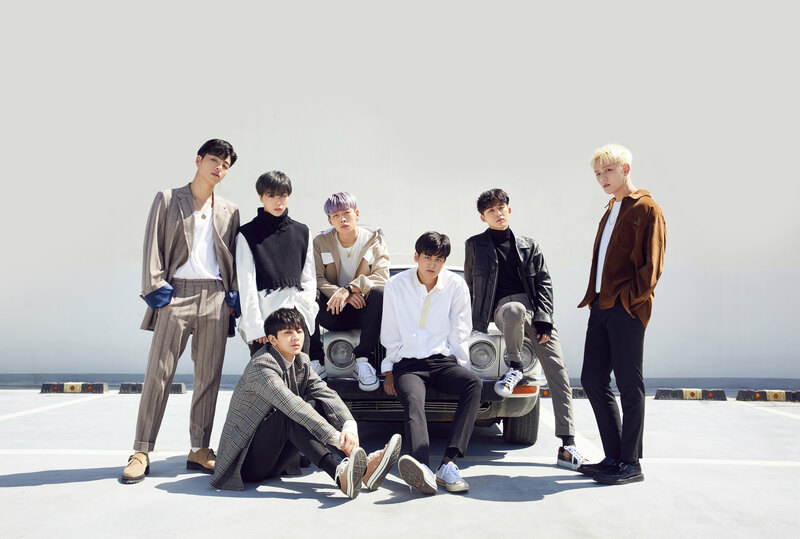 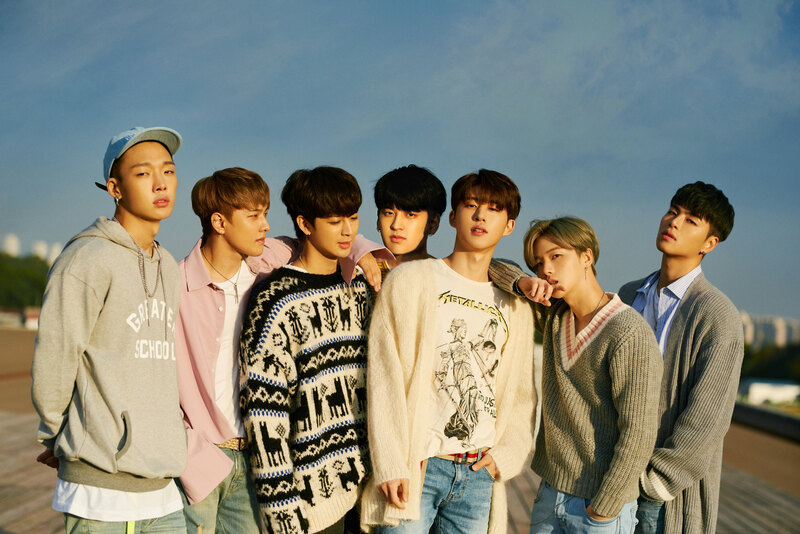 iKON (아이콘) is a 7-member boy group from YG Entertainment. 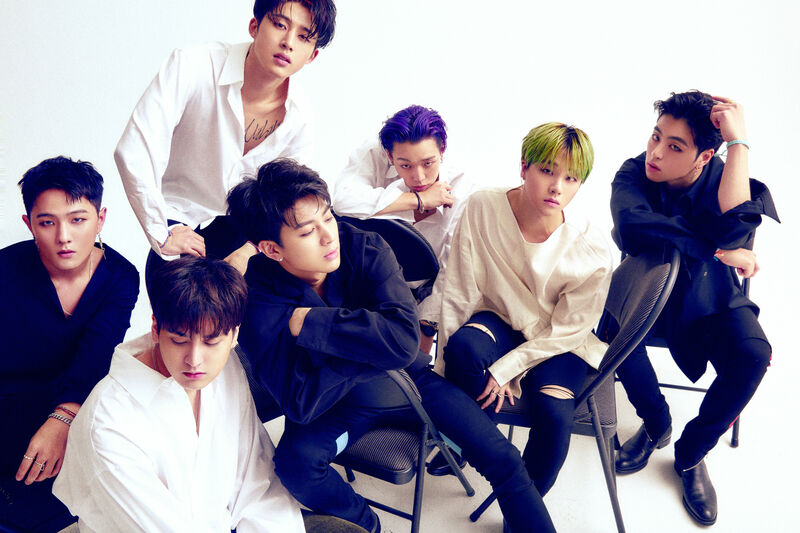 The iKON members are B.I, Bobby, Jay, Song, DK, Ju-Ne and Chan. 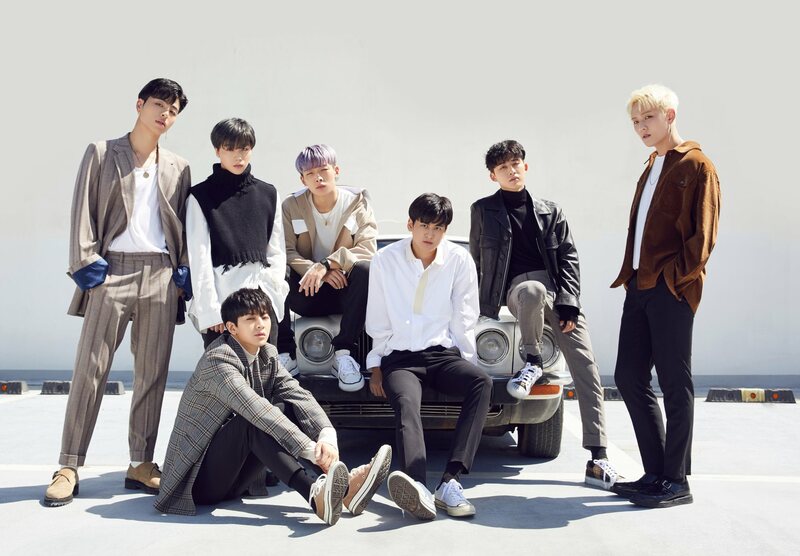 Before the New Kids: Begin era, Jay, Song, DK and Chan were known by their birth names: Jinhwan, Yunhyeong, Donghyuk and Chanwoo respectively. 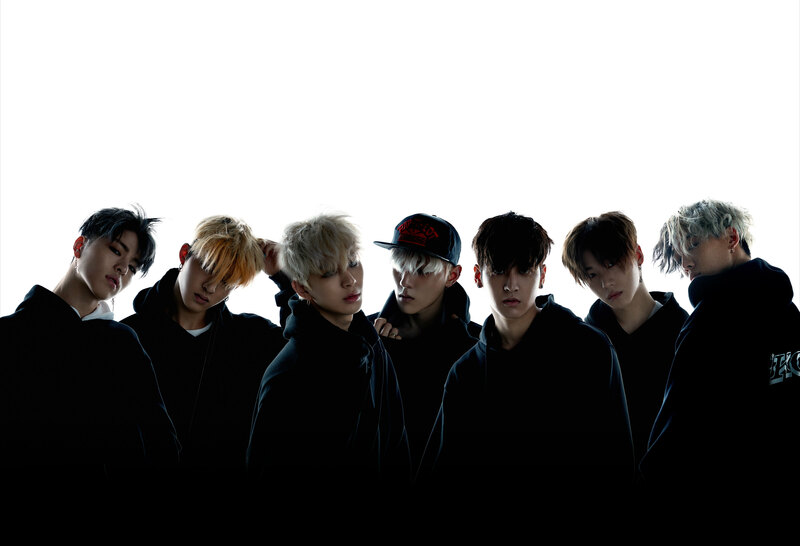 They debuted with the single My Type on September 15, 2015.